Today i decided to try a new hairstyle. 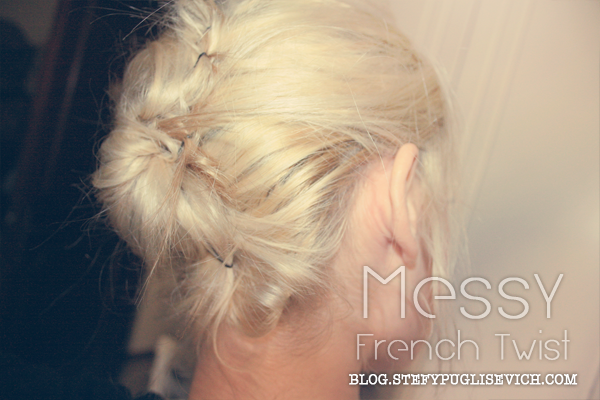 I was inspired by the twisted french twist that a work colleague used to do and i really wanted to have a go at it. Basically all you need are Hair Grips, Hairspray and a Comb to brush your hair. 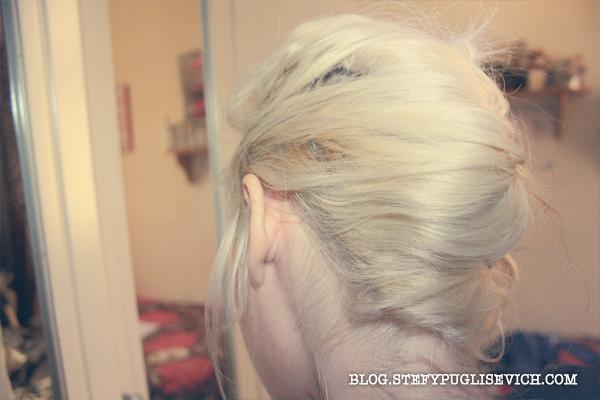 ♥ Grab your hair & comb it normally like you would do. ♥ Then take your hair and comb it to one side. ♥ Start rolling it inwards to the other side. ♥ Secure with hair grips. 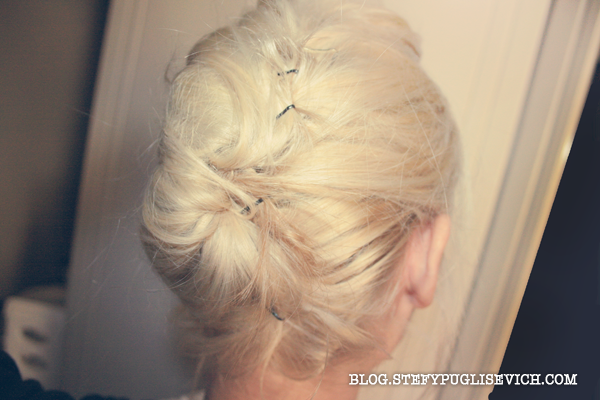 Simple Hair Style that looks sophisticated look. WOULD YOU LIKE TO SEE MORE TUTORIALS - HAIRSTYLES?